Here in Hawaii, we love our kapuna (elders)! So it should be no surprise that Hawaii is the perfect place for seniors to vacation and relax. But, there are a few things to keep in mind if you’re bringing aging parents or anyone over the age of 65 or so to Hawaii. 1. Take pre-vacation precautions: If the senior with which you’re traveling has experienced any health issues in the past year, make an appointment with the doctor for a check-up, just in case. Traveling to Hawaii means spending several hours on an airplane, and it can be exhausting, even for those of us a bit younger! Make sure to build up your immune system prior to a trip to a locality that’s different from what you’re used to by taking enough vitamins, eating properly, and regularly exercising. And, ake sure you advise your traveling senior to get travel insurance and make sure his health insurance is up-to-date. 2. Bring Your Senior Card or I.D. : According to Waimea.com, one way that the government helps out senior citizens is by mandating establishments to offer discounts to senior citizens. However, these benefits can only be availed upon presentation of valid documentation such as state-issued identification cards and senior identification cards. Registration with the local Senior Citizens’ Bureau is also recommended so senior travelers can have someone to account for them in the event that valid documents get lost or misplaced. 3. Consider Honolulu or Another “Big” City: One of the most charming things about Hawaii is our rural landscapes, which are often found on the neighbor islands. And you can’t beat the peace and tranquility you’ll find there. But, guess what you WON’T find in rural neighbor island areas? Hospitals, doctors, and Emergency Rooms. So, if you’re traveling to Hawaii with a senior, consider vacationing in more populated areas, such as Honolulu, Kahului, Kona, or Hilo. Each of these areas has at least a medical center, where you can find treatment should an emergency arise. 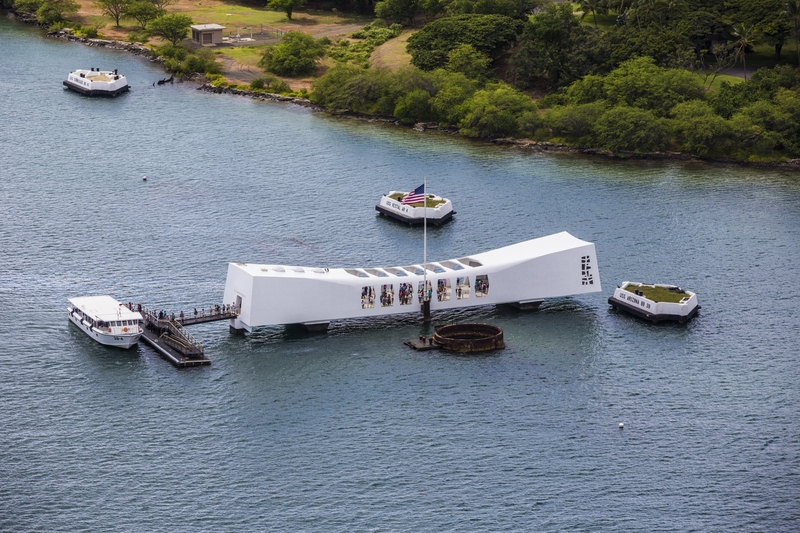 A great place to take a senior in Hawaii is Pearl Harbor. Not only is the venue great for history buffs, but it also is an easy day-trip for those who aren't as mobile as the younger set. Pearl Harbor: Pearl Harbor will resonate for many seniors, since some of them were born shortly after World War II ended. It’s a long day for anyone, but worth seeing, especially if your senior trip-mate is a history buff. Scenic Drive: The drive up the Ka Iwi Coastline on Oahu is a beautiful, serene drive that’s sure to enthrall any senior. A great idea is to book a Circle Island Tour through Hawaii Aloha Travel, so your traveling senior can absorb the island’s natural beauty, including the North Shore. Tea at the Moana Surfrider: Taking a break from the hustle and bustle of sightseeing is the perfect way to unwind. Consider taking your companion to afternoon tea at the Sheraton Moana Surfrider or to lunch at a Waikiki hotel. Beaches, Beaches, Beaches: Many seniors would love a day of relaxation at one of Hawaii’s many beautiful beaches. 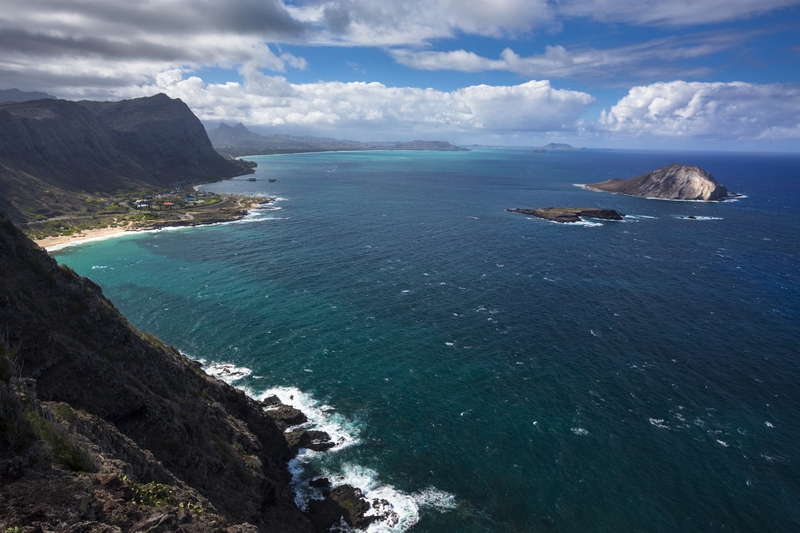 Sure, Waikiki is a sure hit, but what about taking a trip to Waimanalo Beach or Kailua Beach? Cultural Sites: Hawaii boasts a whole host of cultural sites that may be of interest to seniors. The Byodo-In Temple in Kaneohe is a great excursion with aging parents or seniors, as is Iolani Palace and the Mission Houses and Museum. All can be completed in less than three hours, and the Mission Houses and Museum has a cafe on-site, in case you get hungry! A drive along the Ka Iwi coastline is a great way to spend the morning with a senior. It's relaxing, beautiful, and doesn't require physical exertion. 5. Utilize Available Senior Services: If the senior with whom your traveling has any special needs, such as a wheelchair, nursing assistance, or day-care, you can find these services and more right here in Hawaii. Go to the City and County Elderly Affairs Division if you’ll be in Honolulu to learn more about what’s available for seniors in Honolulu. Don’t let special needs keep your senior companion from enjoying Hawaii! If you plan on traveling to Hawaii with a senior, it’s important to tailor your vacation to his needs, so you can both get the most out of your time in the islands. So, consider these tips and enjoy your time with your kupuna!